Creative and efficient design professional with 10 years of experience in web, UX/UI, product design and branding. 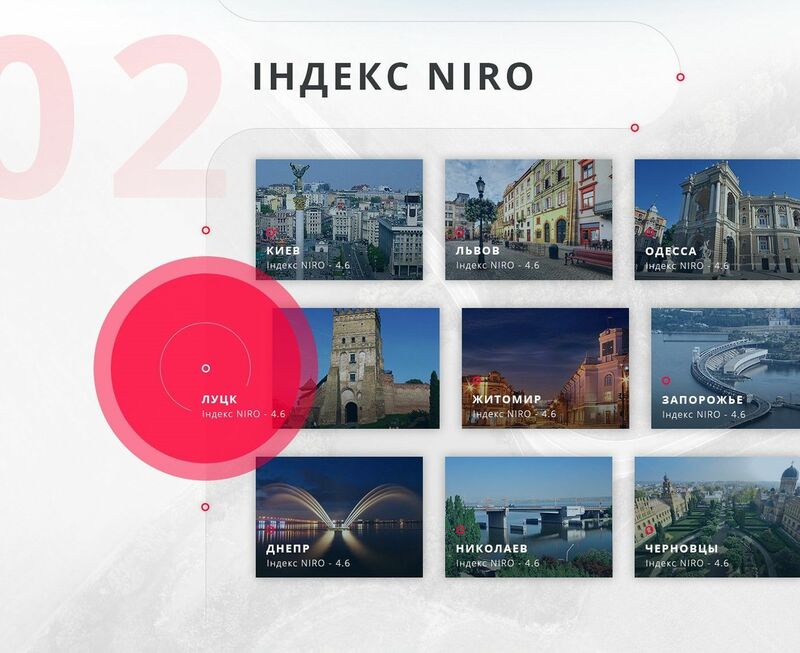 UI/UX Designer with the deep understanding of the project. Team player with strong communicational skills and excellent experience. Application for a network of gas fueling stations. 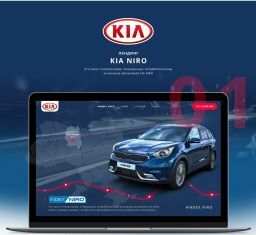 A landing page designed to keep in a better understanding of Kia Niro index TV-Show, that took part in Ukraine in September 2017. 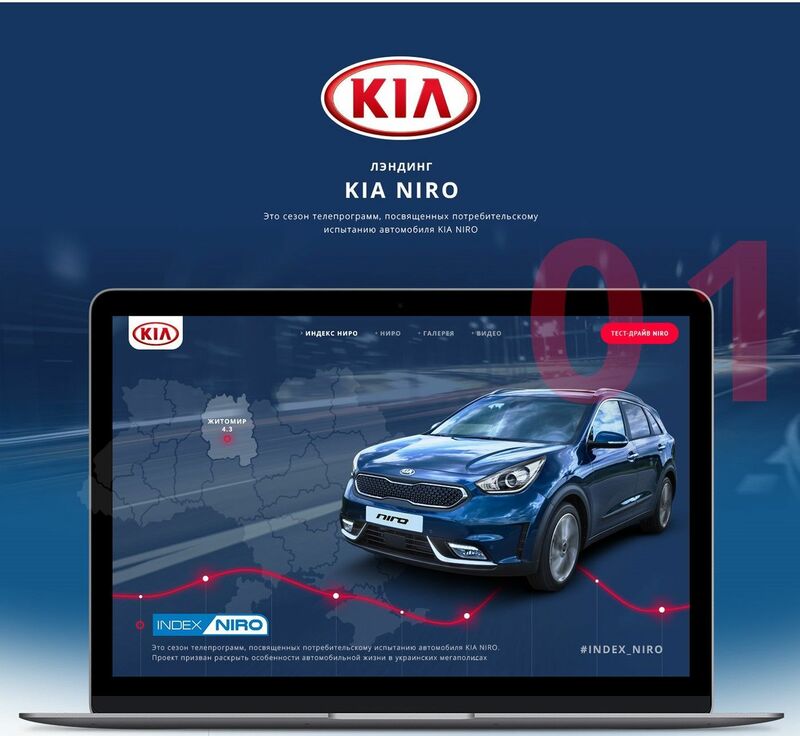 Our design task was to create a modern stylish and visually appalling landing page built around the Kia Niro and its features. Android App for online shop. Web service and mobile applications for safety and quality control, task management and communication during all phases of the construction process. 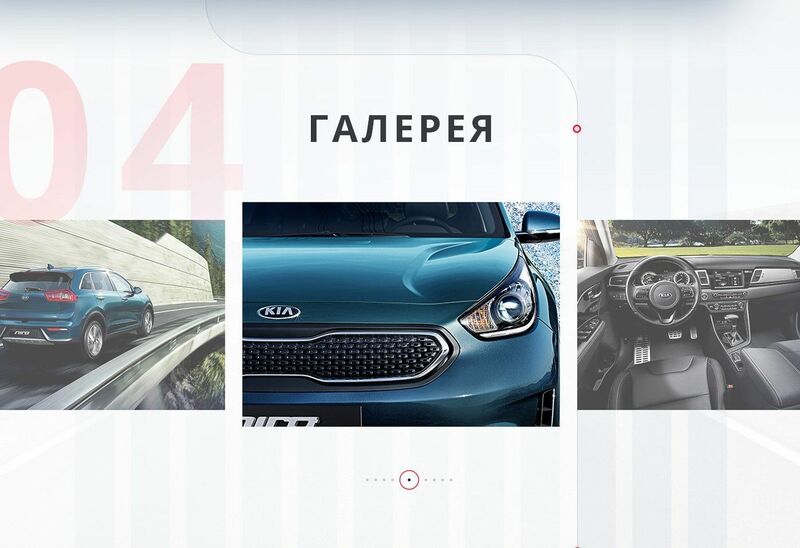 Website UX/UI design for the company that works in the used cars market. 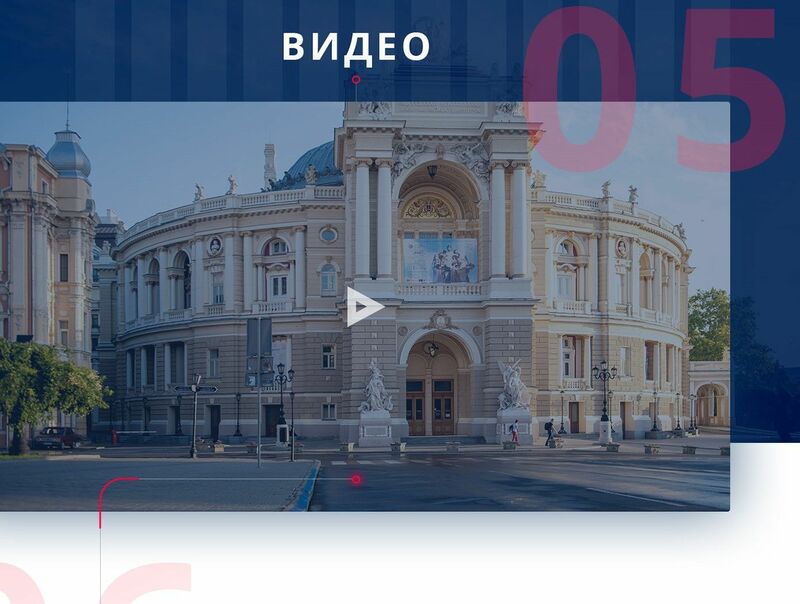 We had to create visually appilling and easy to use and navigate site within corporates standarts. 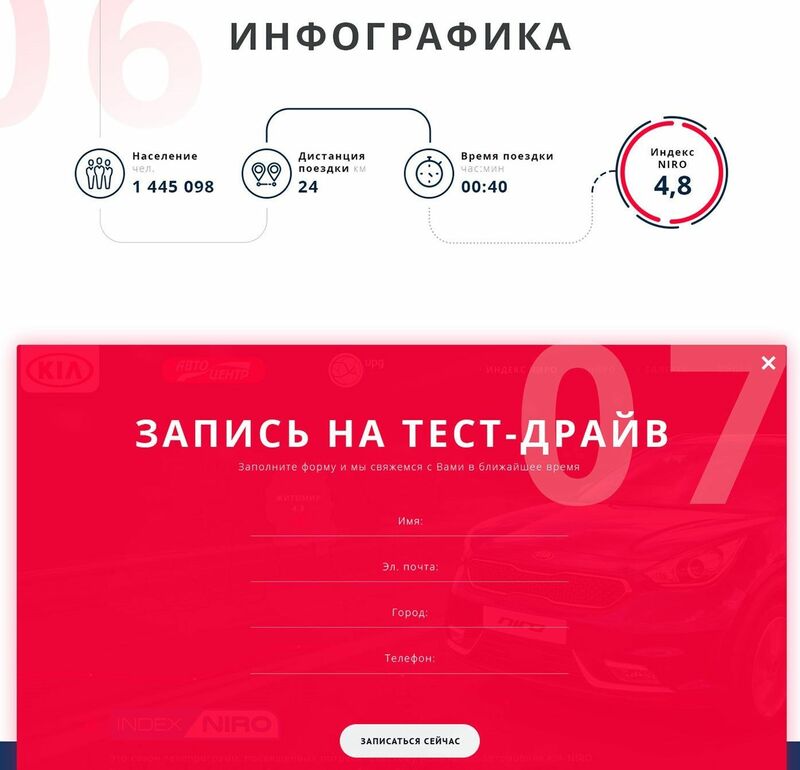 We have implamented the market practices to design a user friendly but functional particular car page. design of templates for the resource themeforest.net. 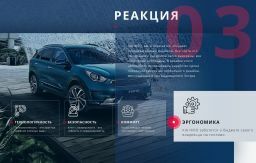 CoreTeka is a team of highly experienced software developers and marketing experts focused on consulting, development and implementation of innovations in retail industry, transportation and automotive business. CoreTeka is focused on 3 main industry sectors: Transportation, Automotive, Retail but also ready to implement projects of any complexity in other industry sectors. 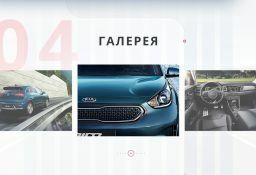 Сlients: KIA Motors, Toyota, Chevrolet, Gaztron (LPG Trading), UkrAVTO (Ukraine's largest automobile distributor). Technology stack: - UX / UI Design (Mobile app design, Web design); - Front-End development; - Back-End development; - Mobile App development. 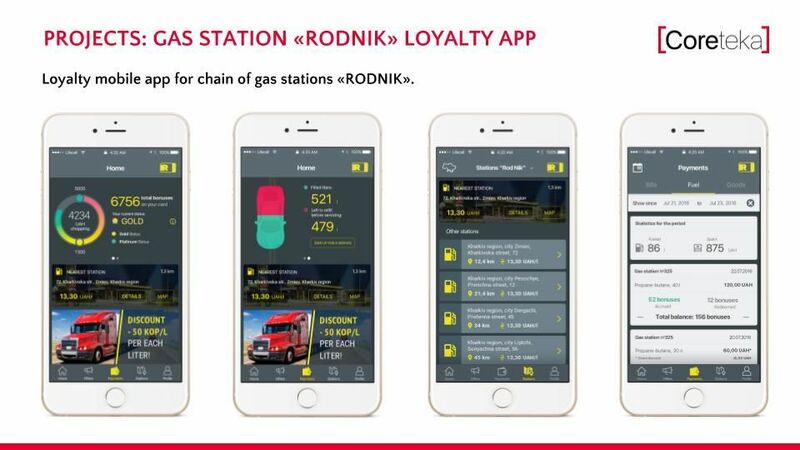 Experience in Retail: - Loyalty programs; - Real-time sales analytics; - Mobile applications. 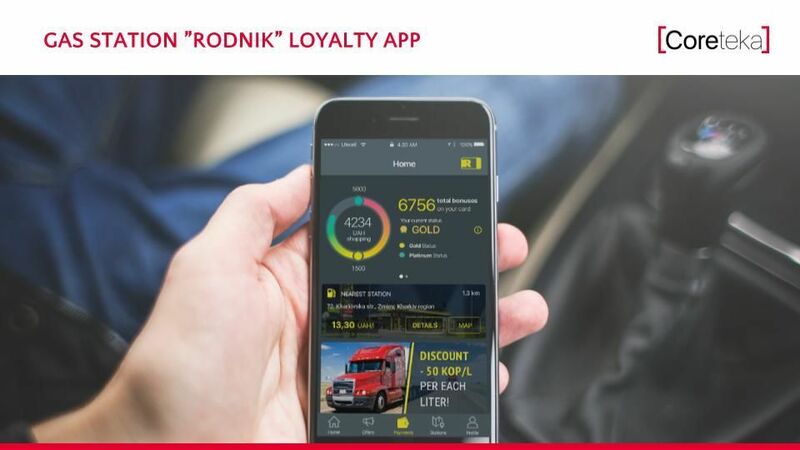 Experience in Transportations: - Transport Management Systems (TMS); - Mobile apps for logistics and couriers services; - Ticketing systems, complex logistics projects. Skilled iOS App Developer with a strong current background in industry technology. Proven ability to work independently or as part of a team. Adept at technical troubleshooting and anticipating future potential problems. Team player with strong communication skills. Creative and efficient design professional with over 10 years of experience in web, UX/UI, product design and branding. Team player with strong management skills, able to bring successful projects from concept to completion to market in time. Android developer with excellent experience and outstanding communicational skills. Middle Android Developer with strong dev capabilities. Java Software Engineer with good knowledge of OOP and SOLID principles. The primary skill it’s Java Core, Java EE, and Spring Framework. Have an experience in commercial development more than one year and development experience of 3 projects. The projects are for school, e-commerce, and warehouse logistics. Project Manager with decent knowledge of Control Methodologies and Team Management.